Hard of hearing? 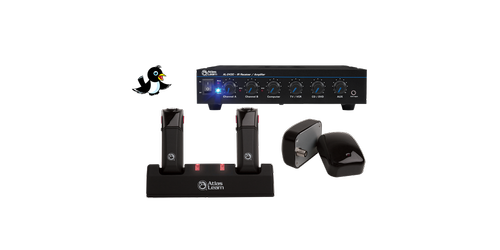 AV Ace offers an extensive line of assistive listening devices, including: TV Listening, personal amplification, and amplified telephones. Whether you’re in a classroom, small or large venues, talking in a car, language interpretation in a courtroom, or need a tour guide system, you are only one click away from hearing better. AV Ace the clear choice for your Assistive Listening needs.